The Deep is located just a 5 minute walk from Hull’s Old Town and Museum’s Quarter. Situated on the banks of the River Hull, this fascinating area is surrounded by Georgian buildings, cobbled lanes and enticing pubs all lending their unique flavour to this historic district. With many free museums on offer, you can immerse yourself in the quirky history that Hull has to offer. Climb aboard at the Streetlife Museum and enjoy the sights, sounds and smells of the past, or explore the history of the seas at the Maritime Museum. 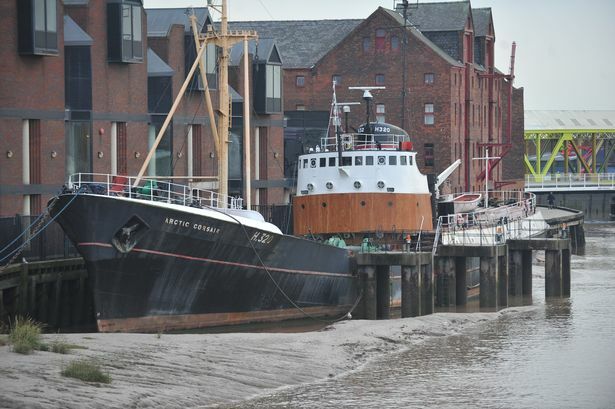 Learn about the story of the anti-slavery movement at Wilberforce House, take to the seas on the Arctic Corsair or enter a world where 235 million years of history are brought to life at the Hull and East Riding Museum. 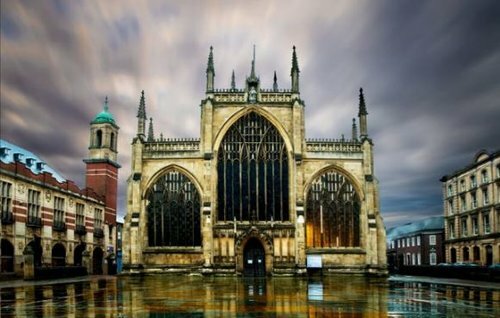 If you still have the energy, you can explore the awe-inspiring Hull Minster. And for those with a head for heights, try out their Tower Tours and climb to the top of the 150ft tower.